Large Plain Kraft Hanging Earring Cards. 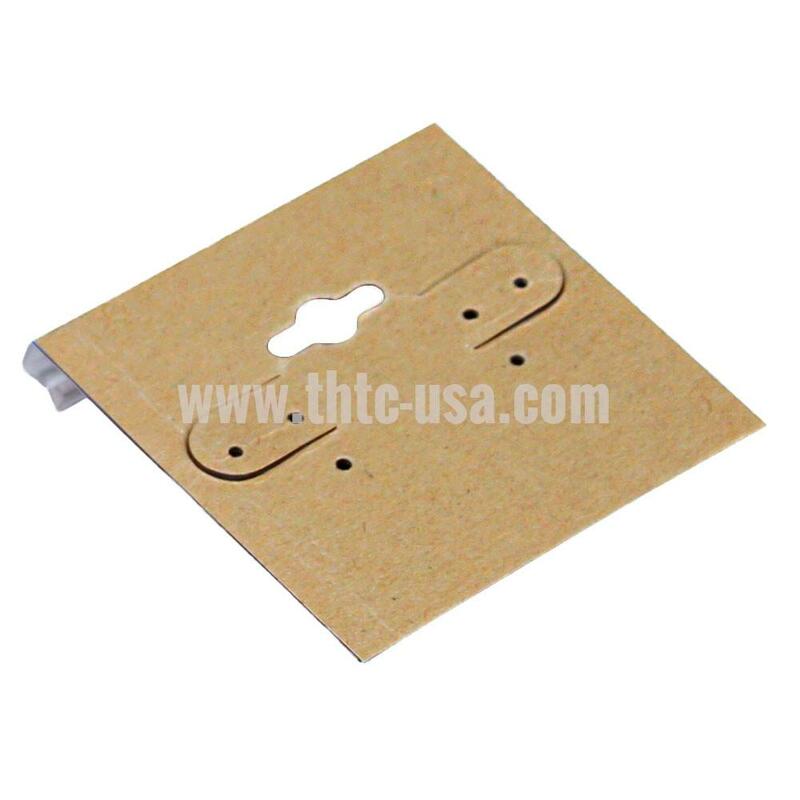 Material: Plastic jewelry card covered with kraft paper. Size: 2" X 2". Unit: 100 Pcs/Pk.